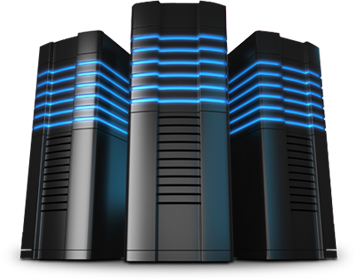 D4Domains' servers are reliable and secure. Our support teams are here to help! Just click the contact us button at the top of the page. Your account will be setup within 24 hours after payment! All hosting accounts come with the latest version of DirectAdmin. This makes life easy for you, including routine tasks such as setting up email addresses and managing MySQL databases. Our networks run stable and secure versions of PHP & MySQL. Within 24 hours of ordering, your account will be setup!